Put cotton candy into a glass and pour champagne over the top! Perfect for New Years, weddings, bachelorette parties, or girls night. 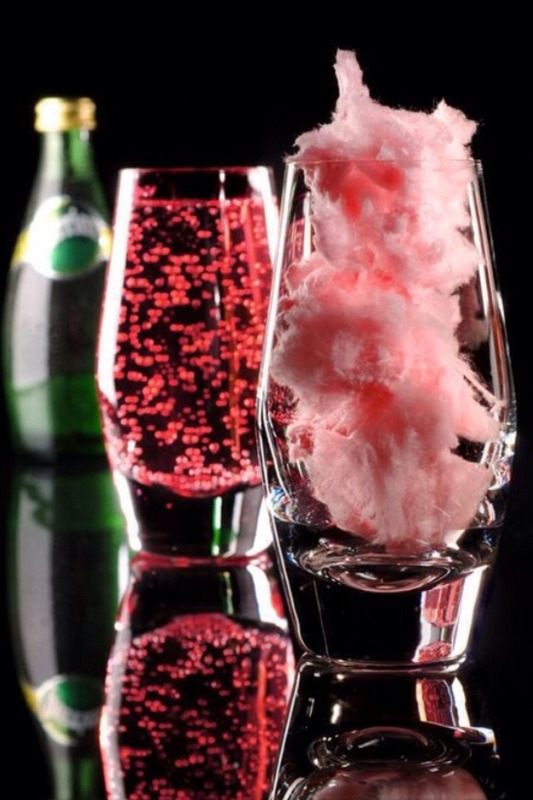 Note: a nonalcoholic version can be made by pouring lime Perrier, or any sparkling water over the cotton candy.